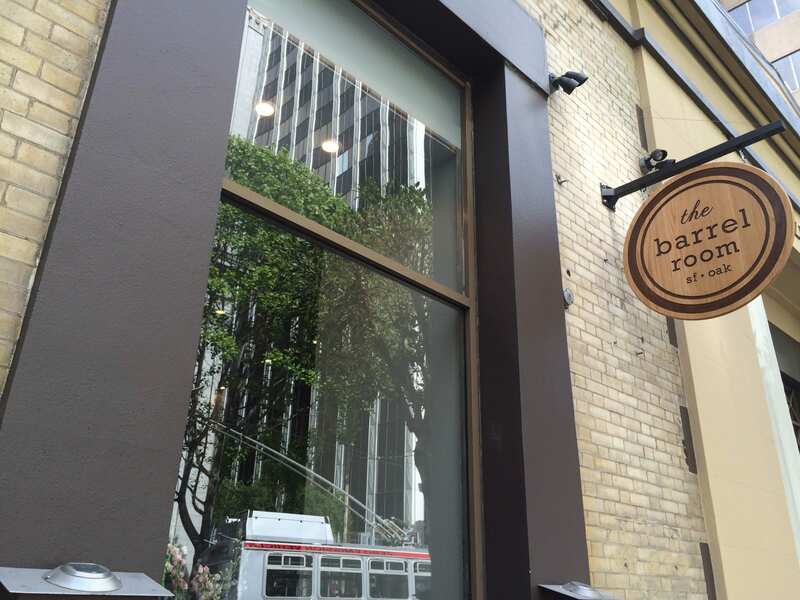 In the shadow of the TransAmerica Bulding, this corner wine bar stands out with a vast by-the-glass menu, which sommolier Sarah Trubnick reinvents every three months. When we popped in, every bottle was from Eastern Europe with notable Austrian reislings and a couple big reds from Northern Greece. If you’re looking for cocktails, head to the downstairs speakeasy.